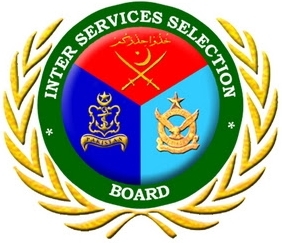 The following article will help you complete your general knowledge and current affairs related information preparation with ease as per Inter Services Selection Board (ISSB) interview perspective. As an ISSB interview consists of various sections that’s why it is needed to prepare for the each part of the interview separately and comprehensively. The following sample questions and answers will help you prepare yourself mentally for the ISSB interview and can also be used as a guide in order to complete your preparations within a short time period. Which country has border with Pakistan in East? Who is the governor of Sindh? The biggest dam of Pakistan is? Answer: The largest dam of Pakistan is Tarbela located on the Indus River. Name 5 cities of KPK? The green part of the Pakistan flag symbolizes? Name the capital of Turkey? Who is the CM of KPK? Total bones in human body? What does GT Road stands for? What is the total area of Pakistan?